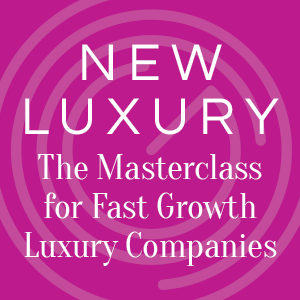 The highly acclaimed New Luxury Masterclass aimed at luxpreneurs, designers and businesses in luxury, is back for the second year running on April 1, 2019. Delegates from a range of fast-growing companies – luxpreneurs – will be provided with the corporate, legal and financial advice they need to assist their growth. The day will be aimed at those who are ready for the second stage of their journey in luxury. From talks on raising finance, ensuring the supply chain is bulletproof, growing the business and trade internationally to sustainability, the day will provide answers to the key issues impacting luxury growth for their brands. 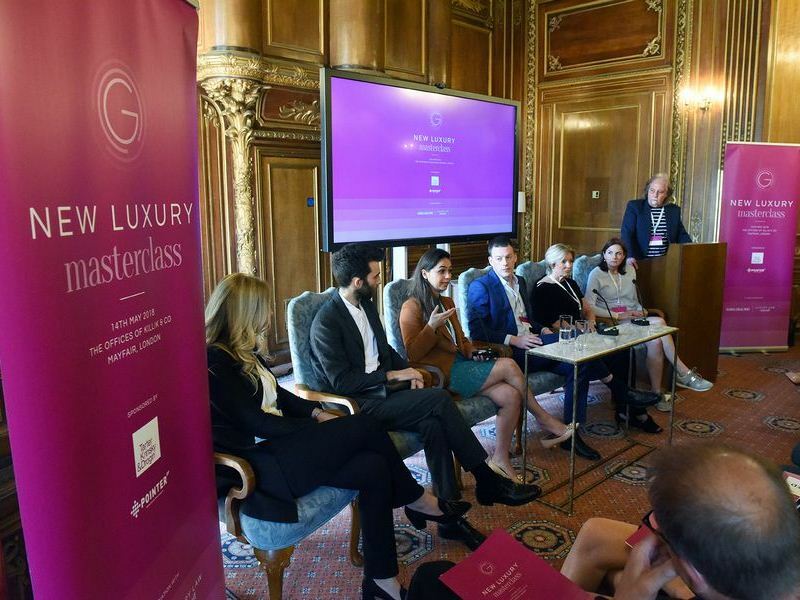 Not only will delegates hear from the masters of luxury who will share their experiences of growing a brand, but they will also enjoy the unique facility of discussing corporate and practical matters on a one-to-one basis with gurus from accountancy firms, law firms and supply chain experts amongst others who will be on hand. In addition, luxpreneurs will have the opportunity to showcase their companies to potential investors during the day and discuss their financial requirements with private equity/angel funders.